Our management team previously formed the core senior management team of Gum Tech. Proctor & Gamble entered into a joint development agreement with Gum Tech to develop a new oral care gum, under their Crest branded product line. The oral care gum category was a very crowded and highly competitive market. The management team developed a good tasting and more efficacious teeth whitening oral care gum. Prior to launching this patented, innovative product, the Wm. Wrigley Jr. Company acquired the intellectual property related to this product to be used to enable Wrigley to launch their Orbit White product line. 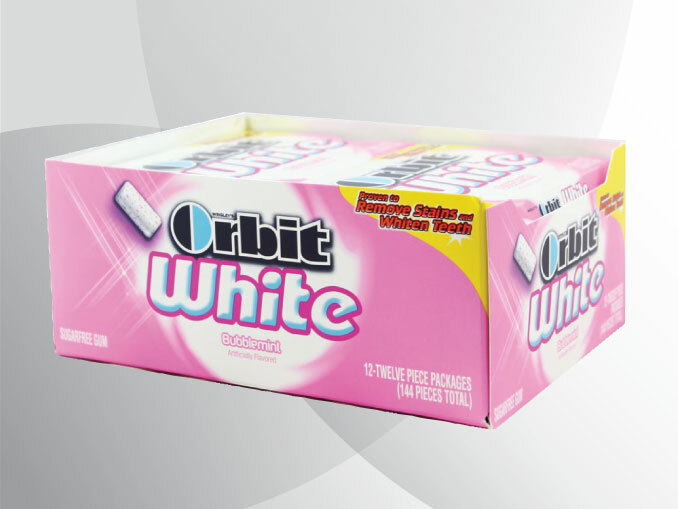 The Orbit oral care brand is one of the most successful chewing gum brands nationally and globally.